Dongguan Xuanhui Garments Accessories Co., Ltd.
shipping fedex ,dhl ,ups ,tnt ,hk post, china post. 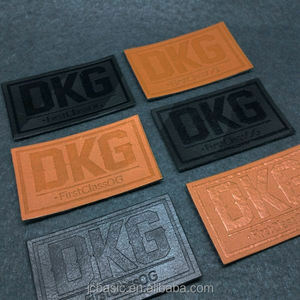 pu leather patch accept customized size and logo with garments . material real leather, pu leather, suede, felt etc. usage widely use for cloth, jeans,toys, shoes, bags, hats, furniture, home textiles etc. , Ltd is professional manufacturer supplier for apparel online stores solution. Now we have more than 15 professional sales manager who can offer all days online inquiry solution service. 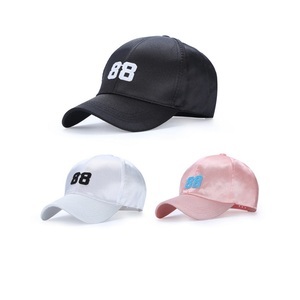 Q: How can we place sample order9 A:If sample without logo,we can offer you free sample. 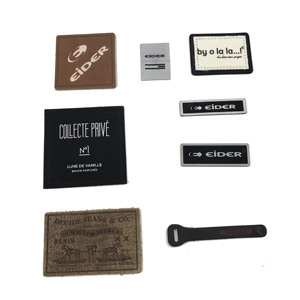 product details product type leather patch, leather label, leather patch label, jeans leather patch, etc material real leather, pu leather, microfiber leather, etc. the leather patch will as your demand. Wellcome to send your own draft artwork and our designer would create it finally a professional embroidery patch you like. We are here to save your time and money by our professional communication and production management. In the past years, we focus on rhinestone transfers, embroidery patches, heat transfers, lace. 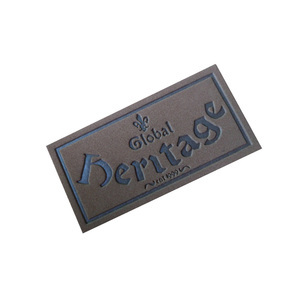 High Quality Beautiful Faux Leather Labels Custom Embossed Leather Patch for Jeans High Quality Beautiful Faux Leather Labels Custom Embossed Leather Patch for Jeans Product Type: Leather labels Material: PU. Genuine leather,micro fiber leather, etc Cut: Heat Cut ,Laser cut , Ultrasonic cut,etc Technics: Debussed ,Embossed,Filled colors, Plating ,Baking colors, injection Feature: Eco-friendly. Washable, Durable, Colorful, Etc Usage: Bag, Luggage, Garment. Genuine leather: imitation leather, nubuck leather, etc. Genuine leather: imitation leather, nubuck leather, etc. Genuine leather: imitation leather, nubuck leather, etc. designer labels custom polyester brand woven label for garment descraption perfect for backpacks, jackets, etc! all kinds of leather patch that we made for your fererence. we have different price ranges (discounts) based on different order quantities. Please contact our sales girl for detailed price information. 3Q. We may promise that we can try our best to finish all of your orders within the shortest time. 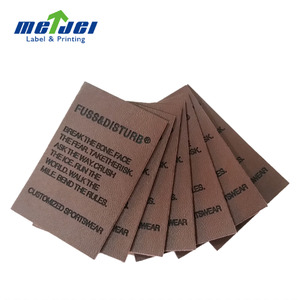 high quality beautiful faux leather labels custom patch for jeans product details leather label ---- is a great alternative to the traditional, commonly used woven clothing labels. basis finishing cold cut, die cut, heat cut, laser cut, ultrasonic cut ect. favorable comment jiefa factory is well organized, the engineer is very professional in design and manufacturing. we sell the products to cocacola for promotion . ), whose materials include genuine leather, imitation leather, was hable paper, micro fiber, canvas, horsehair, pvc, tpu . 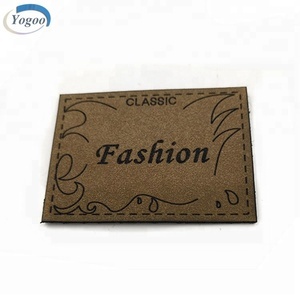 we specialize in producing high quality paper products ,garment tags , all kind of garment labels , fashion bags and gift box , packaging box . Sample Gallery Packing&Delivery Company profile Click Here To Watch Company Vedio DeepKing Label was founded in 1986, has been focused on the design, product and sales of the labels for many years. After decades development, Deepking has became a one stop branding manufacturer supplying various barnding items includng hangtag, woven label, embroidery patch, button, zipper and also pakcing items like bags and boxes. 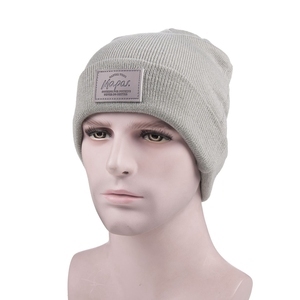 No matter you are owner from a newly developed company or mature brands, Deepking will always meet your need with qualified products and reasonable price. 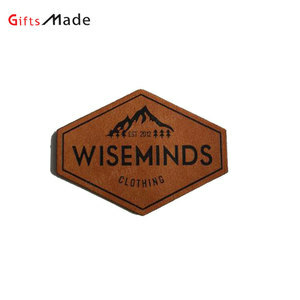 custom brand logo small leather patch for clothing with excellent quality material real leather, pu,tpu etc. used widely used for garment, jeans.bags, shoes, artwares, toys, electrical equipment etc. ), whose materials include genuine leather, imitation leather, was hable paper, micro fiber, canvas, horsehair, pvc, tpu . 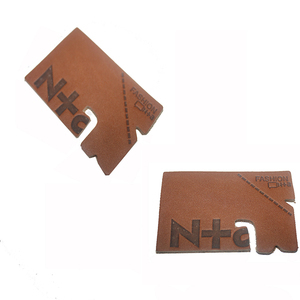 &middot; leather labels can link different parts of the product, such as leather zipper puller. Eastmoon (Guangzhou) Trading Co., Ltd.
Alibaba.com offers 43,414 custom leather patches products. About 21% of these are sports caps, 19% are patches, and 16% are garment labels. 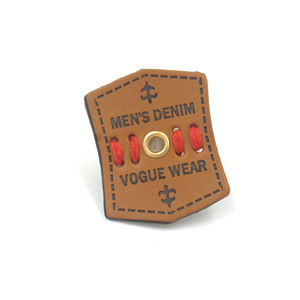 A wide variety of custom leather patches options are available to you, such as bags, garment. 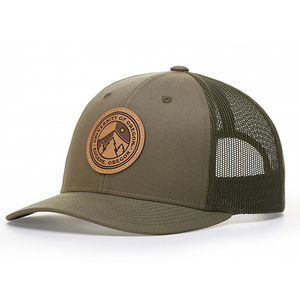 You can also choose from embossed, printed, and embroidered. 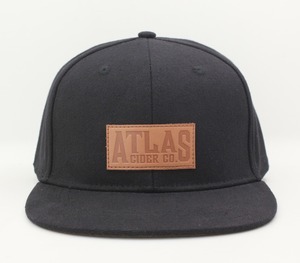 As well as from main labels, flag labels, and care labels. 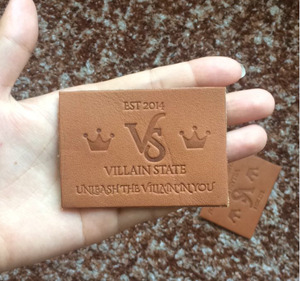 And whether custom leather patches is free samples, or paid samples. There are 43,398 custom leather patches suppliers, mainly located in Asia. The top supplying countries are China (Mainland), Pakistan, and Hong Kong, which supply 85%, 12%, and 1% of custom leather patches respectively. 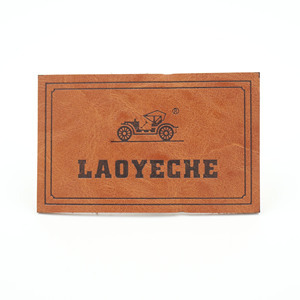 Custom leather patches products are most popular in North America, Western Europe, and Eastern Europe. You can ensure product safety by selecting from certified suppliers, including 10,020 with Other, 4,554 with ISO9001, and 1,664 with ISO14001 certification.